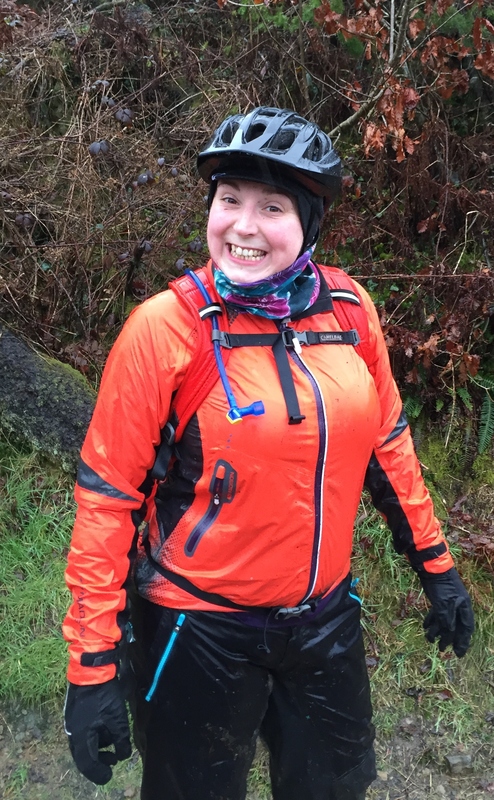 I’m still playing catch up having been out of sorts, and as I haven’t done much riding I really got out of the habit of getting my thoughts written down, so here’s what I managed in the first three months of the year – warning, quite a long read today! 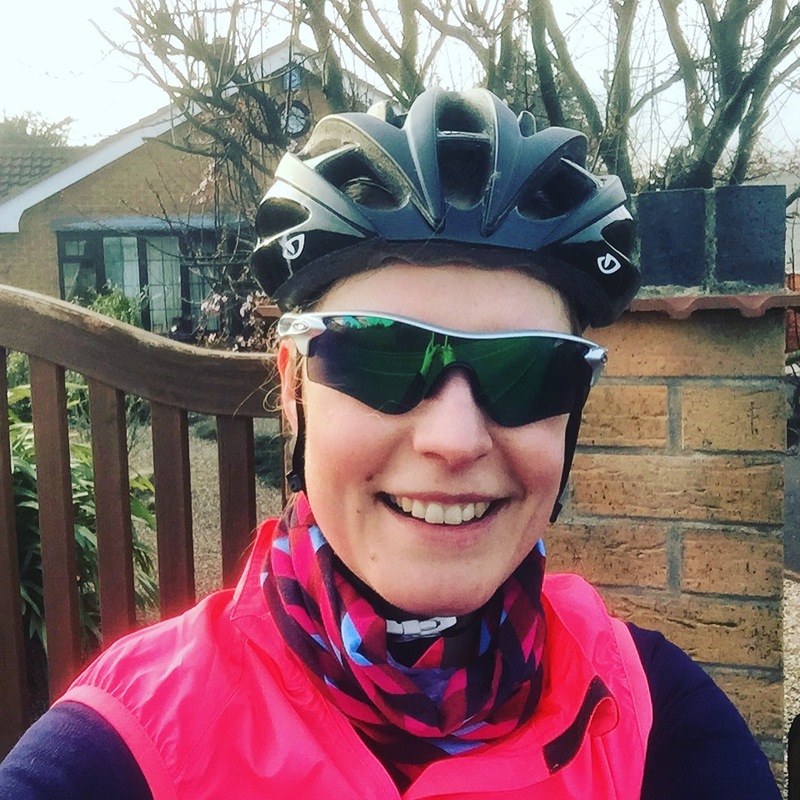 I started the year with the best of intentions – the first Wednesday back I was on my bike and had plans to really get back into the riding to work thing after the weather and some saddle issues stopped me in the Autumn. I was starting to worry about my fitness for the Ronde Van Vlaanderen Cyclo, so we set off on the road bikes and headed out through town. By the time we passed the Nottingham Tennis Centre I was almost in tears because I was just finding it really hard for some reason. There was a head wind and I think that coupled with some things that were going on in my head meant I just wasn’t in the right frame of mind for a ride. We turned back and I instantly felt better. Some days are just hard for no reason. Second and last ride to work of the year so far. I think the weather and my health just got the better of me and I haven’t managed to do it again sadly. 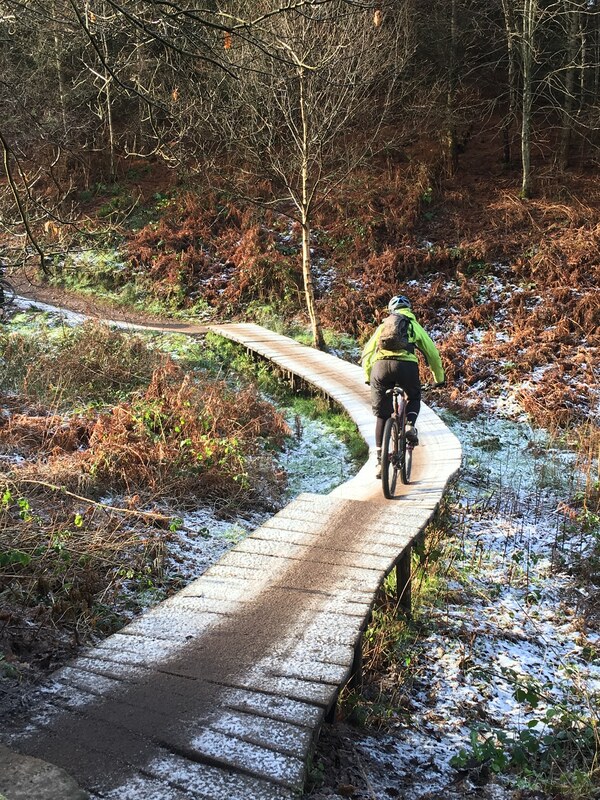 We loaded up the van and headed to Cannock to try and get me started back into pedalling – obviously the fitness had really dropped off but it was great to be back in the woods. It was a really cold day – frost on the ground and the sun was out. It felt good for the soul. A big old gap between rides again, I reckon I had some kind of virus for a couple of weeks – immensely tired and breathless for some reason. So we decided to go for a nice steady pootle around Cannock again. Lovely fun and the sun came out! Saturday 20th Feb – Afan, Sunday 21st Feb – BPW. Mini Trailtakeover! the Sunday. Sadly the weather on the Saturday was horrendous – it rained and rained and rained! We rode the Y Wal trail and part way round Clare suddenly realised that her brake pads were pretty much dead. We soldiered on through the rain (did I mention it rained?!) and got back to the car park in one, very wet, piece. Character building is probably a good description. On Sunday we headed to Bikepark Wales and had a great day doing a few uplifts. 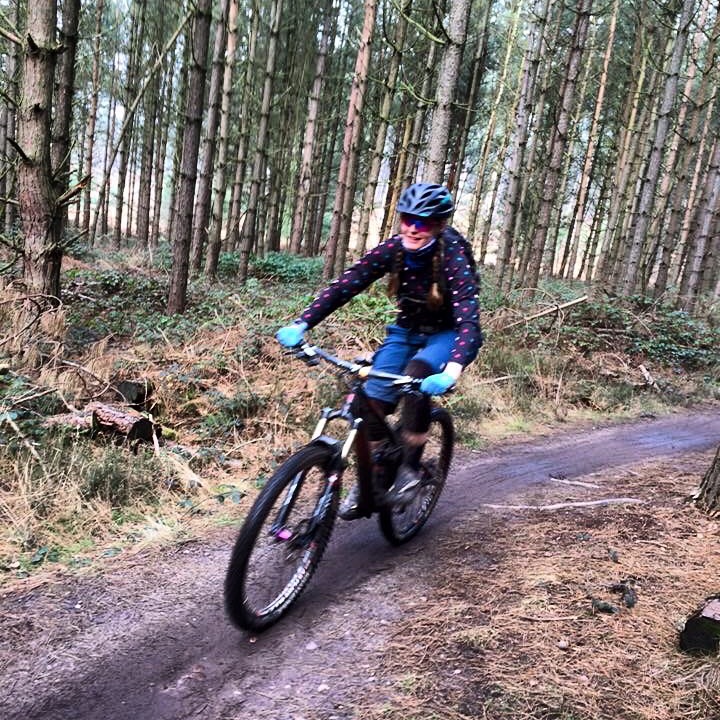 I really enjoy some of the trails there and was quite excited to see an advert for a Women’s Weekend. I did however fall foul of my personal nemesis – the Bonneyville trail. 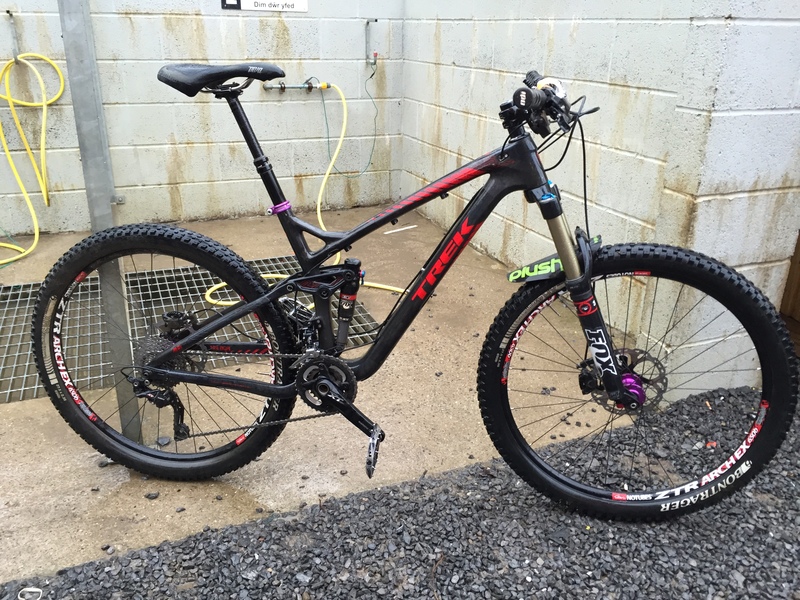 I have a real issue with the rocky switchbacky bit and yet again I fell off. Fortunately I didn’t hurt myself but it makes me cross because I should be able to ride it! 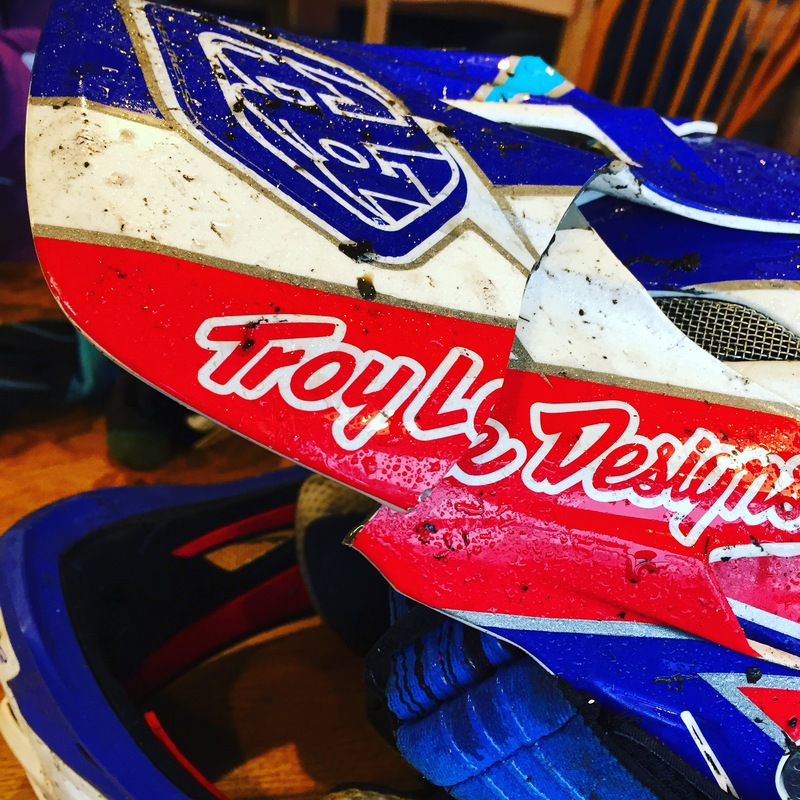 Broke the peak on my helmet! Friday 11th Mar 16 – Van drop off and collection! Another big break in riding, due to being on holiday this time though! So my first bit of ‘training’ for Flanders was actually the 5 minute ride from and to the garage as I was taking the van for it’s service. It doesn’t sound much, but the garage is at the top of a 10% hill, so actually quite a good little pedal to remind myself what hills on a road bike are like. I was quite pleased because I made it to the top relatively easy. I had started a diet on 10th Feb, and by this point I’d lost half a stone, and I think I really noticed it. 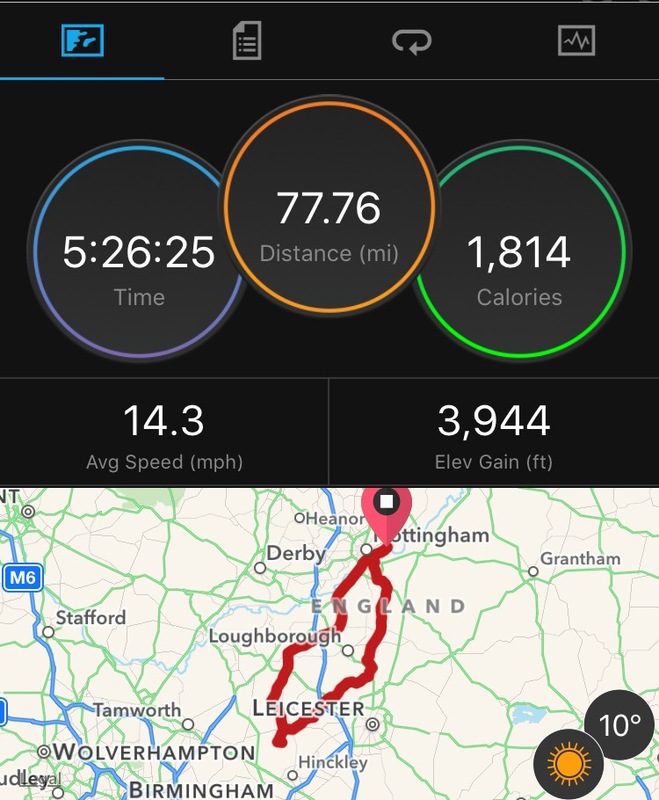 I’m a member of Velo Club Bridgford, although I haven’t actually managed to get out on a road ride with them since becoming a member. 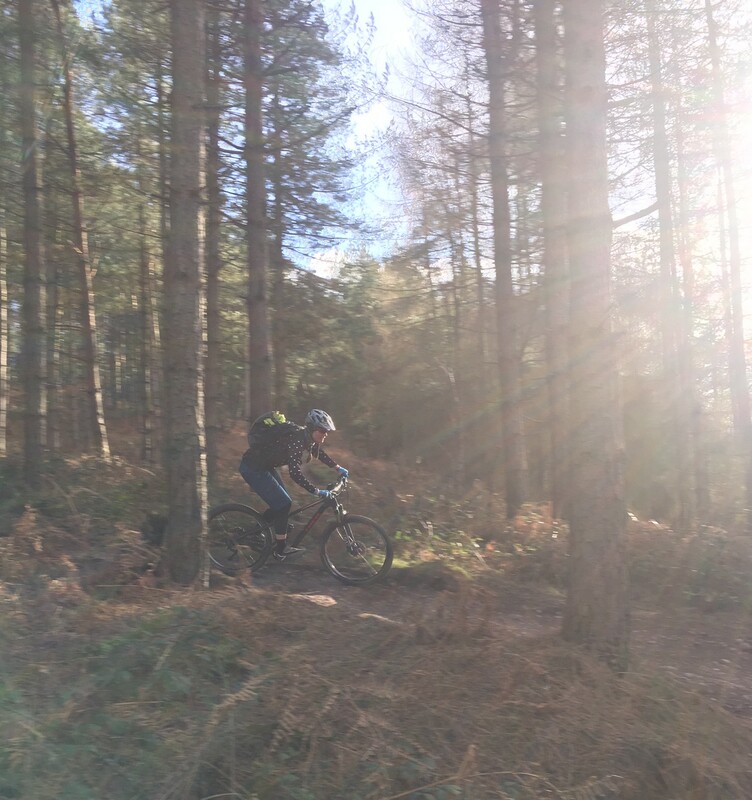 However one of the guys posted up about doing a MTB ride at Sherwood Pines so I decided to go along. There was 4 of us in the end, and I was blatantly the slowest (except on the short down hill bits! ), but it was really great to be out riding with some new people. We stopped for a cup of tea and then did a second lap. I really struggled but I got on with it, and I was really pleased to have done it. It’s very rare that I ever do 2 laps at Pines as it’s so pedally. Stu suggested we go for a road ride as I was really starting to stress about the Flanders ride. Not long into it I realised that my legs were pretty tired so we kept it short and did 32 miles. Not much but it was enough as Stu had done a big road ride the day before as well. I found it hard, but was pleased I managed to get out in the sunshine. Finally time to actually put some miles in, we did a very flat ride. 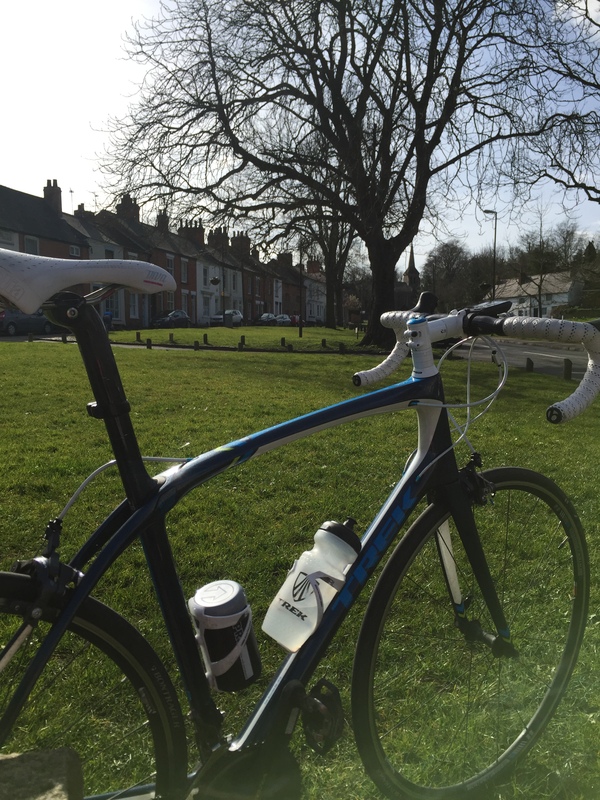 I think because it was so flat I really enjoyed it – I got into a rhythm and the head wind wasn’t impossible to ride against like it had been over the winter months. 68 miles at 15.5mph wasn’t bad at all! Plus as we did a bit of a (wonky) lollipop ride, coming back seemed to be really quick as we’d already ridden along that way. Last possible chance for some miles before Flanders, Stu plotted a ride with some hills in so that it was a bit more realistic. For whatever reason I was again feeling pretty strong and although I’m still quite slow going uphill I was really pleased with my effort. I think the change in diet I made a while ago is starting to really make itself known!